METRO ROOFING and REMODELING, a licensed and insured family owned business servicing DFW for over 20 years. We have thousands of satisfied homeowners throughout the Dallas/Fort Worth Metroplex and Austin. We are an accredited member of the Better Business Bureau with an A+ rating. We are roofing certified by Owens Corning (Pink Panther), Atlas and GAF. We also have top quality certified installers to service your every roofing or remodeling need. Our sales staff is very professional and well trained to answer all your questions. 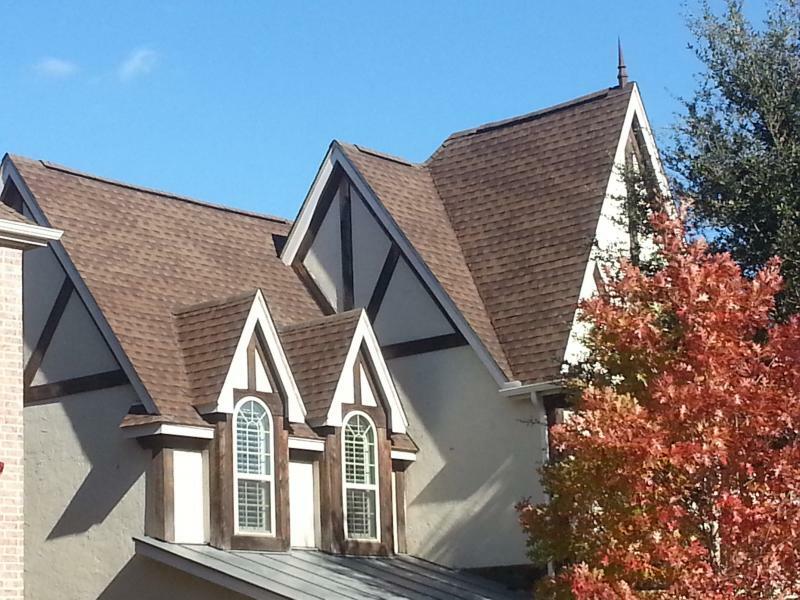 We here at Metro Roofing and Remodeling will install the best quality roof, kitchen or bath to fit your budget. METRO services residential and commercial re-roofs. We do all types of interior and exterior remodeling. Some examples are fences, gutters, decks, bathrooms, kitchens, floors, painting and additions. Our representatives will come to your home and provide you with a Written Proposal. We work with all insurance agencies and can assist you with the claim process. We also accept all credit cards. Our ultimate goal is to provide you with service beyond your expectations. Satisfaction Guarantee!